This spring was probably in use by the local population for 100's of years. It is recorded on a 1775 map. A reliable supply of pure water was very important at the time, cholera epidemics spread by tainted water were common until the mid 19th Century. 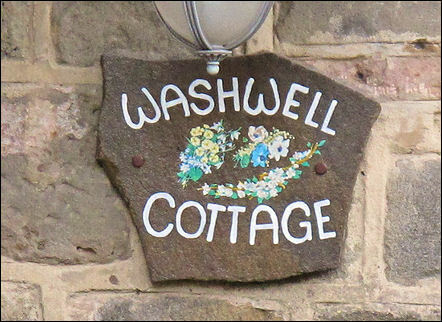 The well at Washerwall was reported as a very copious spring of pure water. 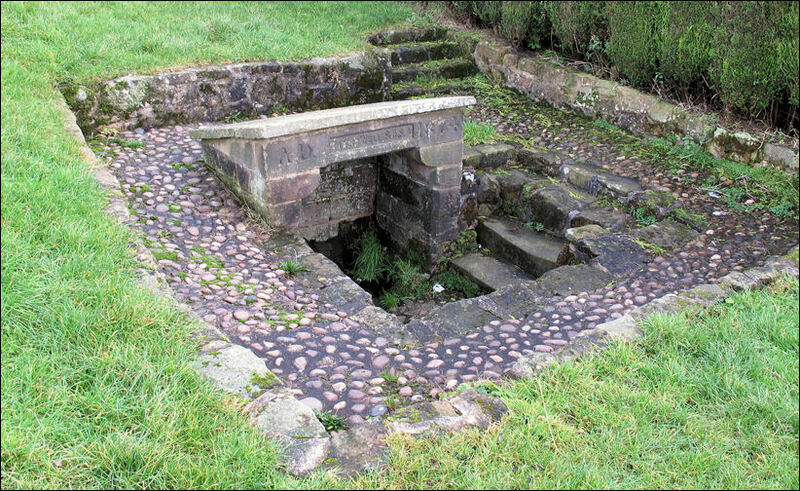 The well was established as a supply of water for Burslem, Tunstall and especially Hanley and was sold from water carts at a half-penny a bucket. c.1810 a plan was proposed to pipe the water from the spring to Hanley as "it was sufficient for the needs of the population of Hanley and Shelton" - this scheme never materialised. 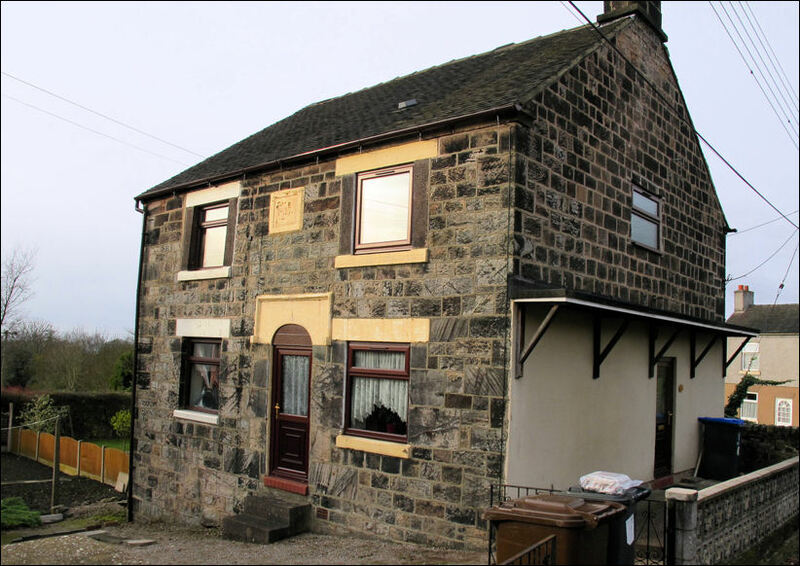 The stone structure around the natural spring on Washerwall Lane, Werrington was built in 1874. 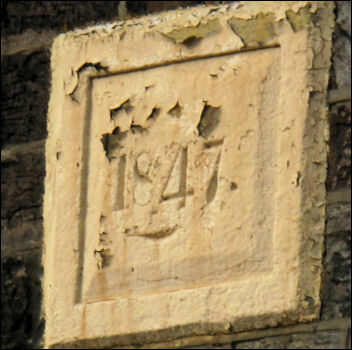 Sanitary districts were formed under the terms of the Public Health Acts 1872, 1873 and 1875. Instead of creating new divisions, existing authorities were given additional responsibilities. Urban sanitary districts were formed in any municipal borough governed under the Municipal Corporations Act 1835. Rural sanitary districts were formed in all areas without a town government. They followed the boundaries of existing poor law unions formed in 1837, less the areas of urban sanitary districts. The rural sanitary authority consisted of the existing poor law guardians for the rural parishes involved. 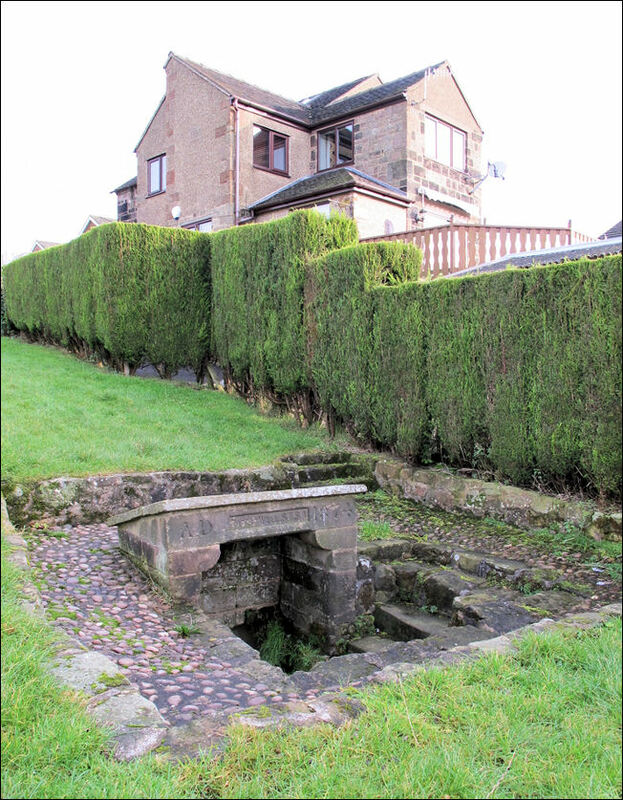 "A very copious spring of pure water rises a little above Mr. Meigh's house, [Ash Hall] called Washer-Wall,# upon a sufficient level, and affording a sufficient supply for the wants of the towns of Hanley and Shelton; in favor of which object a plan was proposed more than 30 years ago, but failed through some mismanagement." "Previous to the establishment of Mr. Smith's Water-Works, the WOOD-WALL-WELL,* at the lower end of the modern street called Well-Street. [Hanley] was the common fountain, at which the women filled their pitchers, and the higglers their casks, for supplying the wants of the town ; and this spring, now furnished with a pump, is still a valuable resource, though its copiousness has been impaired by recent robberies committed on its hidden streams. * The name ought to be The Wood-Well. In the provincial dialect of past days, mall was commonly used for well; and Wood-wall-Well, though very euphonious, is very redundant." 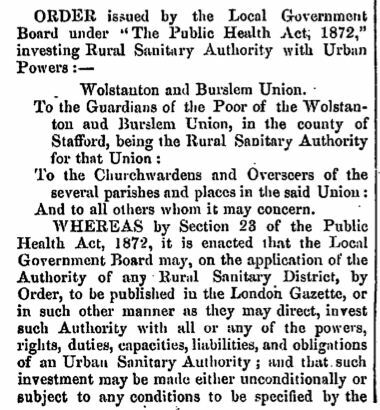 In the case of Burslem, Tunstall, Stoke and in particular Hanley, the best water was sold from water carts at a half-penny per bucket, and continued so in the case of Hanley, until at least 1850. The water was obtained from Washerwall, in addition to water from the Woodwall Well, (one of two wells in Well Street) [Hanley] Botteslow Well and Bryans Well. Although not pure by today's standards, it was clean enough for drinking, but was obtainable in limited quantities only. On arrival in the poorer streets, the inhabitants would rush out with buckets and ewers to buy the precious liquid before the barrels on the cart became empty. ...... Water was also brought from Washer-Wall-Well, or Washer Well. This copious spring was situated on the hill side, above Ash Hall, and the water was of exceptional quality. The name 'Wall' was often applied to many wells in past days and meant well, spring, or source of water." Washerwall Lane, opposite the junction with Moss Park Avenue. 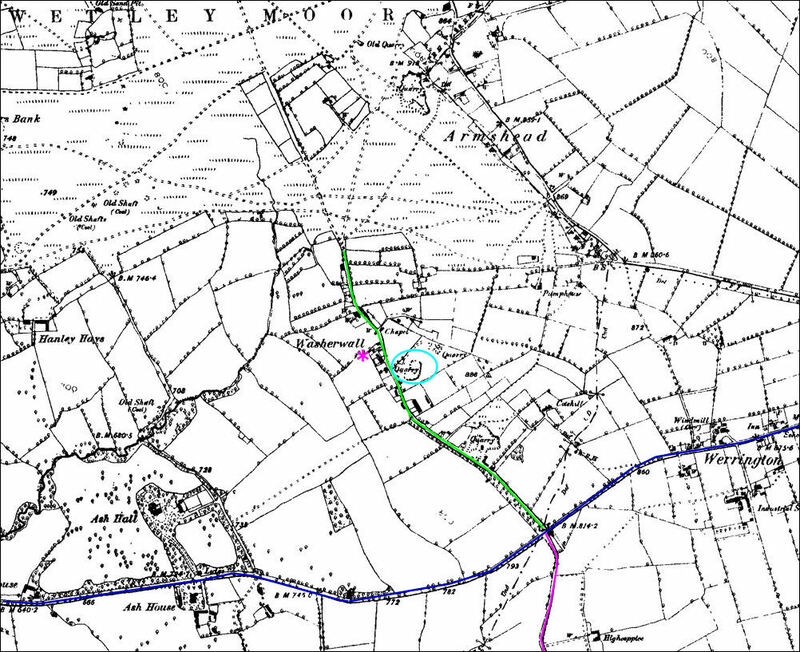 Ash Bank Road from Bucknall to Cellarhead opened c.1777 is shown in dark blue. Salters Lane shown in purple and Washerwall Lane in green. Ash Bank Road is shown in dark blue. 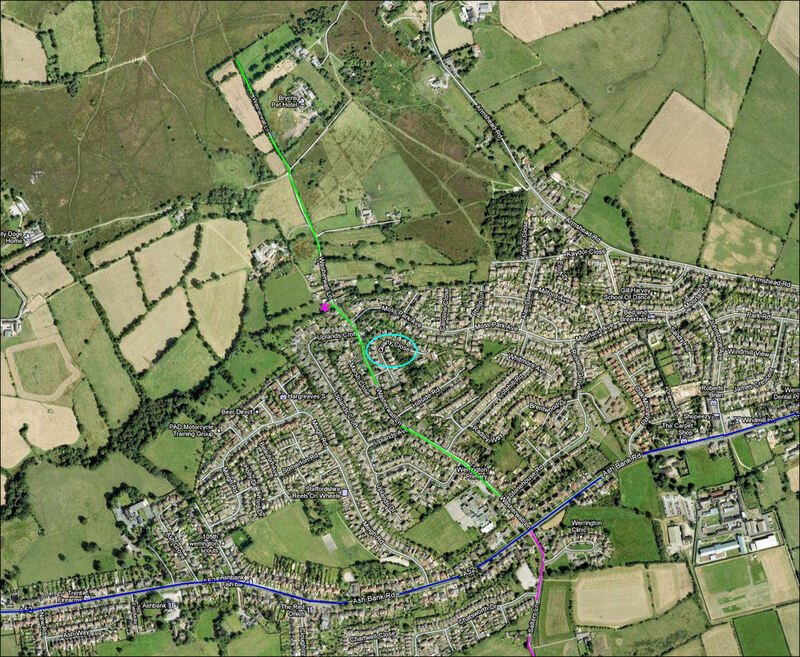 Salters Lane shown in purple and Washerwall Lane in green.